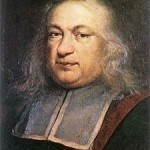 Fermat’s Last Theorem is the most notorious problem in the history of mathematics and surrounding it is one of the greatest stories imaginable. 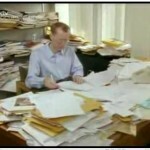 This section explains what the theorem is, who invented it and who eventually proved it. When finished, it will also tell the fascinating stories of the some of the other mathematicians whose lives were tormented by this beautiful and intriguing problem. 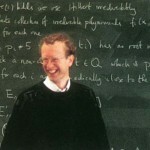 Fermat’s Last Theorem dominated my own life for four years, because I made a TV documentary, wrote a book and then lectured on the subject. 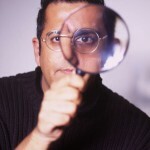 Getting involved in Fermat’s mischievous conundrum set me on the path towards being an author and ignited an interest in mathematics that has continued ever since. 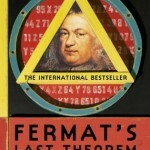 As a physicist, I was always interested in mathematics as a tool for studying the universe, but learning about Fermat’s Last Theorem taught me to love mathematics for its own sake. 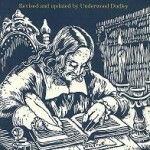 This section also has some pages on the some of wackier aspects of the Last Theorem; a romantic story, a few poems and limericks, some jokes, some cartoons, a devilish story and an off-Broadway musical! 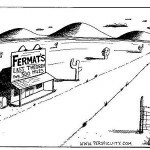 And once you’ve explored this site then you can visit some of the other Fermat websites. 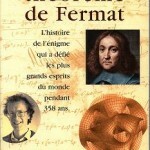 Or try out the Fermat quiz, which is not as hard as proving the Last Theorem and somewhat more trivial.